"It does not matter if it happens a month earlier or later." Prime Minister Volodymyr Groysman has said he is ready for a parliamentary election, including a snap one. "I am ready for an election. I understand that it will take place in 2019. It does not matter if it happens a month earlier or later," Groysman said on the air of the ICTV channel when asked about a possible snap election to parliament. He agreed that the legislation should be amended to allow election on open lists. "I never concealed plans to take part in the parliamentary campaign because I think a lot is yet to be done, which would require a sensible majority, a sensible coalition in the Ukrainian parliament," he said. He also agreed that decentralization should be enshrined in the constitution. 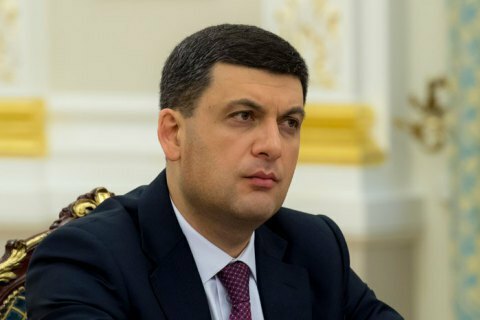 Groysman has headed the Ukrainian government since April 2016.